Casey J. Olsen is an artist who finds passion and interest in many types of medium in the arts. Olsen may be engaged in oil painting one day and found working three dimension clay the next. His natural born interest is in human anatomy and focus in figurative sculpture. Creating such realistic detail that the viewer can connect on a personal level with the feelings that the artist has captured through his work. His work is seldom idealized; every muscle or draping roll of fat is important because of what it communicates. On some level, Olsen's work my invite the viewer to confront their own personal feeling about physical beauty. 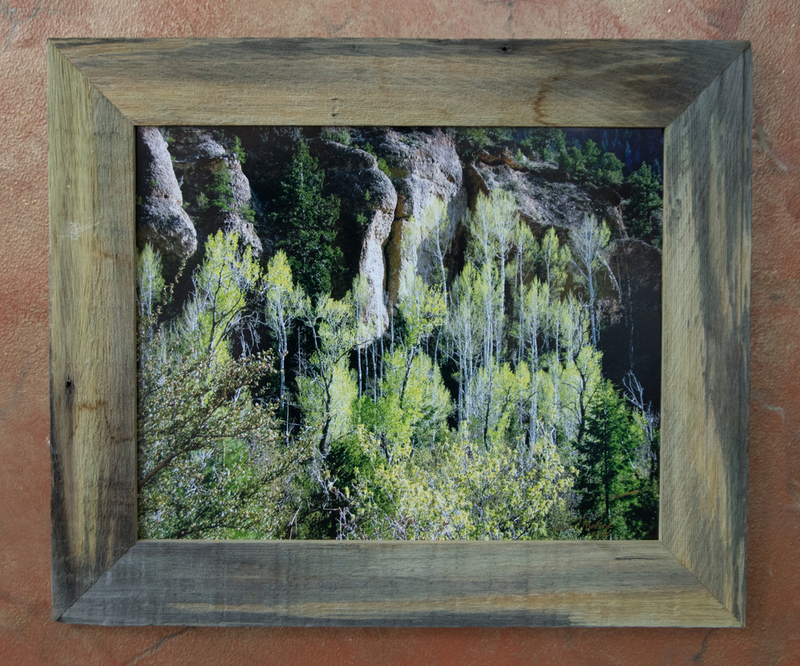 Gary Blosch's work is widely exhibited at the galleries and art fairs from Colorado to California. He has won a number of prestigious awards and has many devoted customers. His work also includes a number of utilitarian pieces like sinks, architectural planters, lamps, and the like. Karen March's paintings feature a wide variety of subjects as she loves an artistic challenge. "My goal is to capture a moment that has inspired me. Transparent watercolors are exciting because they create effects no other medium can and they refuse to be masters. March considers herself a "purist" and does not use white paint. Raised in Salt Lake City, March was hired at Richard Q. Bailey's, later Bailey and Montague, a stellar commercial art business. While working there March attended the University of Utah part-time and was privilaged to meet and study under some of her heroes. The production of architectural renderings eventually led March into training as an Interior Designer, a career which lasted twenty-seven years. March's artistic adventure began when she took a great leap of faith and moved to Dana Point, California. Her goal - make a living as an artist. She gave herself two years. She traveled across the West, enterting art festivals and shows. She loved the adventure and met many artists and art lovers along the way. Her work has been shown in Laguna Beach at the Festival of Arts and Art-a-Fair as well as in many other art festivals and shows across the West. March retired to St. George a few years ago but remains an active painter. She now passes her creative expression onto others as the teacher of workshops as well as drawing and watercolor classes. March is a past President of the Dixie Watercolor Society and a current member of the Board of Directors. Born in New York, Robert worked as an engineer until discovering the west in the early 90's. 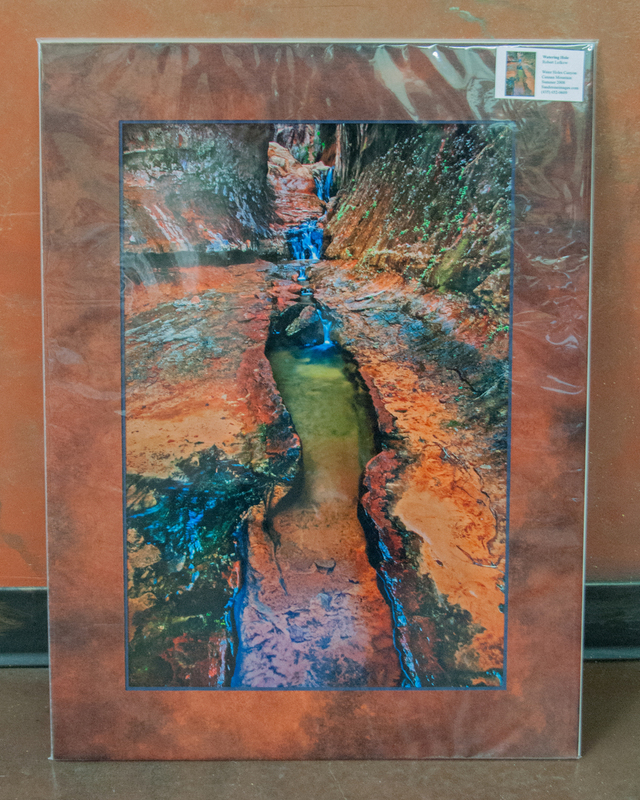 After experiencing the incredible assortment of shapes, colors, and textures of the Colorado Plateau, he relocated to St. George, Utah, and set to work improving his photographic techniques in an attempt to capture and share his surroundings. 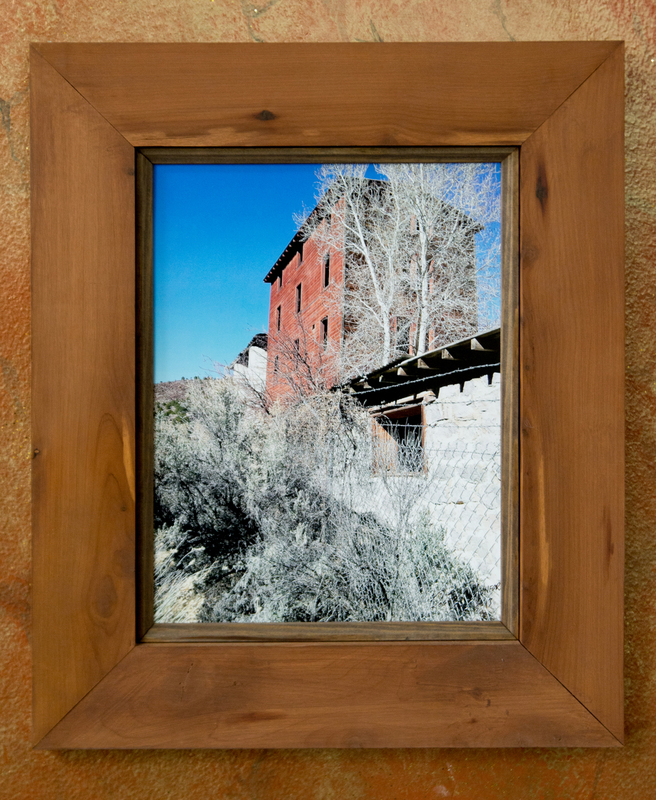 Roberts goal is to create unique images that hopefully capture the magic of the canyon country and desert southwest. He tends to concentrate on smaller portions of the big landscape such as slot canyons, rock formations, abstract patterns, and Native American imagery. "Most of my free time is spent searching out new and exciting places to photograph. My interest in early American cultures has led me to explore remote canyons, cliff dwellings, and rock art. The Colorado Plateau is so varied that my calendar is booked for the next 100 years. I look forward to the adventure and the chance to continue my photographic journey through this amazing landscape." Roger Munford is a self-taught photographer who became interested in photography when he was in high school. He purchased his first camera in 1953 at Jones Photo in Ogden, Utah. He was employed as a traveling salesman for Southwest Distributing Co. in Cedar City, Utah. This job gave him the opportunity to travel Utah, Arizona, and Nevada, always making sure to have his camera, a 35 mm German Reglia, with him, a camera that he still has today. In 1957 he moved to Page, Arizona where they were building the Glen Canyon Dam and he took photos of the completed project. Munford enjoys driving around back roads, small towns, and out into the mountains and deserts. He has enjoyed the sunsets, old dead trees, old houses and barns, mountains, deserts, old cars, flowers, rain and snow, finding beauty in nature and the scenic West. "To me, being out in nature gives a new insight to life and a strong spiritual connection with the universe. For me, it is more thana hobby, it is a way of life."